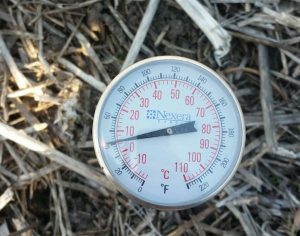 Pre-seed burnoff: Glyphosate alone or tank mix? Ultimately, another group with your glyphosate will help combat difficult weeds. Multiple groups in one pass have been shown to delay herbicide resistance – but the tank mix has to be effective. 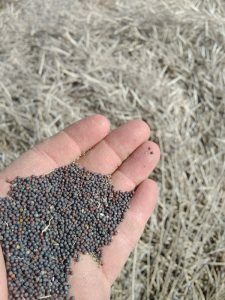 A Canola Watch quiz in 2015 asked readers to pick the most common weeds they target in the pre-seed window on fields planned for canola. Here are the weeds ranked in order based on survey responses, along with herbicide recommendations for pre-seed application on fields planned for canola. canolaPALOOZA will be at three locations in 2017. Saskatchewan: June 20 at AAFC Saskatoon. Registration and information. Manitoba: June 22 at AAFC Portage la Prairie. Registration and information. Alberta: June 27 at AAFC Lacombe. Registration and information. Subscribe to the Canola Watch podcast through iTunes and Google Play or just listen here. The latest three podcasts are on canoLAB topics. 1. 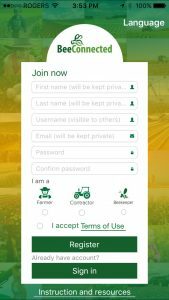 Take part in the Ultimate Canola Challenge. 2. AAFC Brandon is testing pest management practices and habitat enhancement practices that may impact native pollinators. 3. Insect specialists are looking for canola fields to validate economic thresholds for lygus and flea beetles. 4. 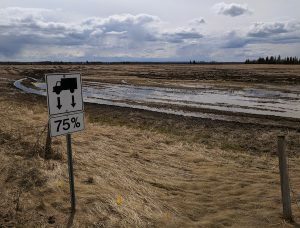 The University of Calgary and the Alberta Canola seek help in a large project aimed at determining where in the landscape yield is maximized. Got a question about blackleg? Anything at all? 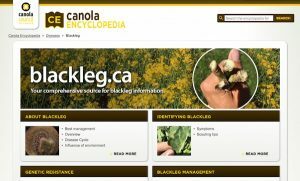 You’ll find the answer at the CCC’s new blackleg.ca webpage.